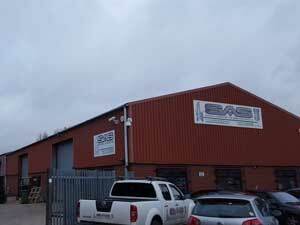 SAS Sheetmetal & Fabrication Limited01493 667360work Business SuppliesSAS Sheetmetal & Fabrication in Great Yarmouth started in 2002. The company offer various types of fabrication mainly in stainless steel & aluminium, they also under take small projects in mild steel. They also offer a full laser cutting service using the very latest technology for stainless steel, aluminium & mild steel. SAS delivers precision components to manufacturers across the UK. SAS Sheetmetal & Fabrication in Great Yarmouth started in 2002. The company offer various types of fabrication mainly in stainless steel & aluminium, they also under take small projects in mild steel. They also offer a full laser cutting service using the very latest technology for stainless steel, aluminium & mild steel. SAS delivers precision components to manufacturers across the UK. 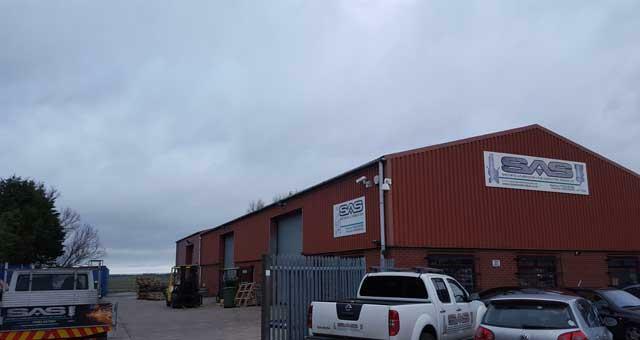 SAS Sheetmetal & Fabrication Ltd are based on Vanguard Road on the Gapton Hall Industrial Estate in Great Yarmouth which can be accessed via the A47.